Practice – Rothfelder & Falick L.L.P. 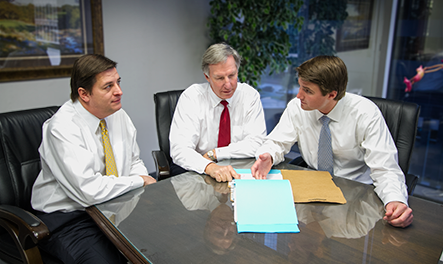 With over 30 years of experience, our firm’s attorneys are fully licensed in civil litigation and business transactions in state, administrative, and federal trial and appellate courts in Texas. The Firm also has Board Certified attorneys and specialists in specific areas of litigation, including business litigation and governmental regulation.